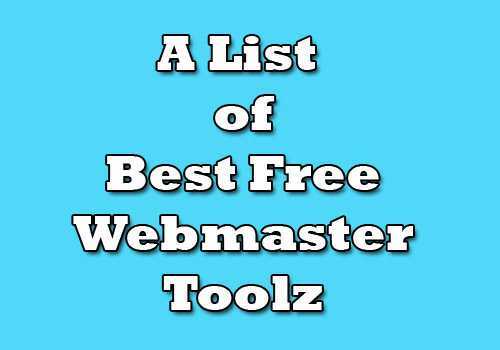 If you are a webmaster who earning money using your sites or making web sites for clients then you might find some good free tools which will make your life easy. proranktracker.com/packages – They have a free package with 50 terms. Opensiteexplorer.org – MOZ Open Site Explorer. Pingomatic.com – Another free ping tool. Linklicious.co – 1500 links index daily for free. Linkcentaur.com – 50 links index daily for free.